Welcome to Catholic’s Corner Perth. 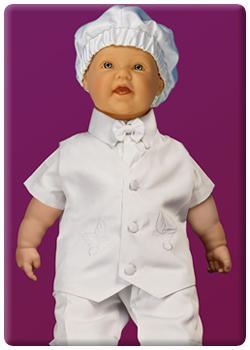 We have specialised in providing Baptism, Christening, Communion, Confirmation apparel for over 12 years. We are located at Shop 12, 64-66 Bannister Road, Canning Vale Perth. 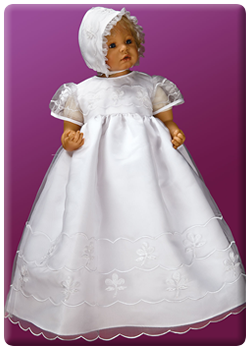 We stock a large selection of traditional and contemporary Baptism & Christening gowns, Boys Baptism & Christening outfits, Baptism & Christening accessories, Baptism & Christening gifts, Baby and Toddler formal dresses, Holy Communion dresses and accessories, Flowergirl dresses and accessories, Boys suits and candles for every occasion. 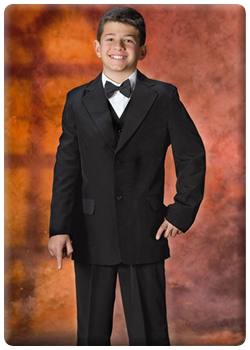 We offer a friendly personalised service and attention to detail, making your child look and feel even more special when dressed for their occasion. If an item is not in stock, please call us on 9456 1777 for availability. We ship our collection of Christening wear, Holy Communion, flowergirl dresses and boy suits with Australia Post, using trackable parcel post. It usually takes 2 -5 business days Australia wide. We aim to send all orders within one business day and you will receive an email confirming your order has been dispatched. If you wish to exchange an item due to incorrect sizing, we are happy to do so. We will exchange the product for the same style in the size you required. All returns need to be sent to us within 7 days of you receiving the goods. You are liable for the original delivery costs. Original delivery and handling charges cannot be refunded. The garments need to be returned to us in their original condition, in an unworn state. Please contact us via email or phone prior to returning goods as you will require a returns number. Visit our contact page for our details.